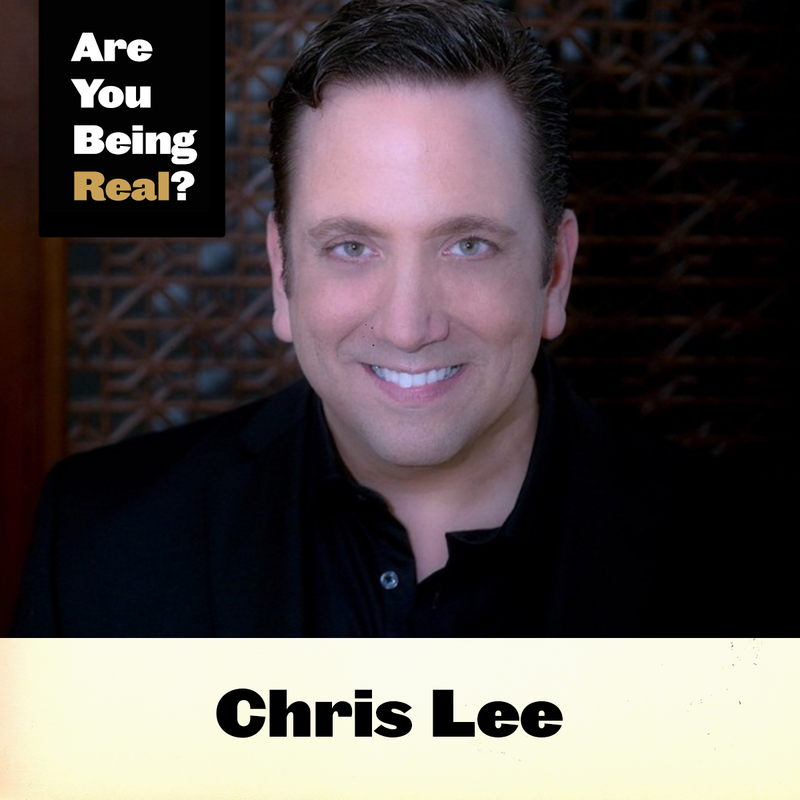 Lewis Howes Interview | Are You Being Real? 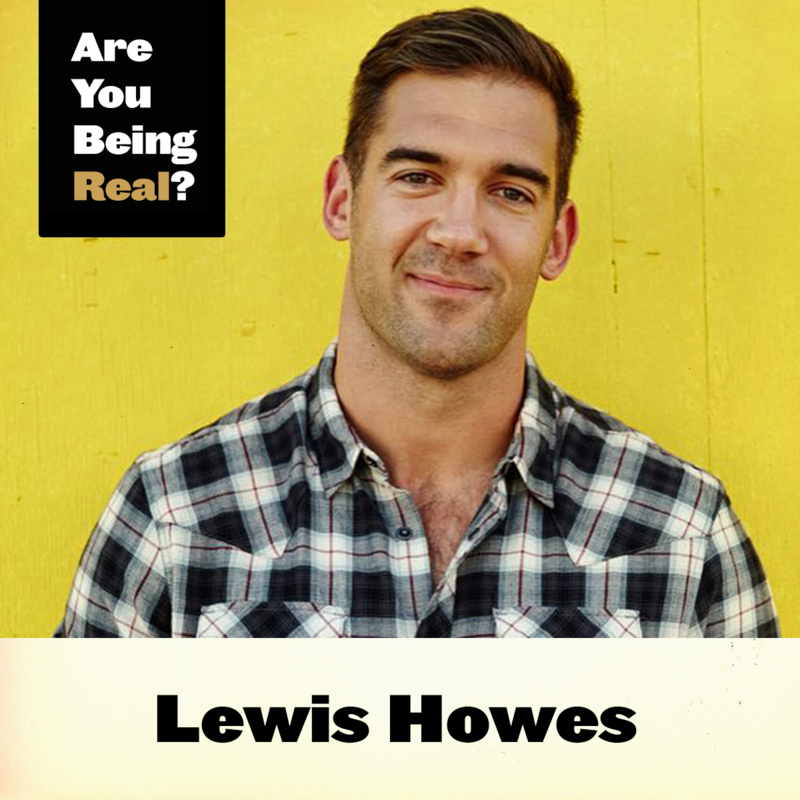 Lewis Howes is a New York Times Best Selling author. He's a pro football player turned lifestyle entrepreneur, who has made it his life's passion to pursue greatness. 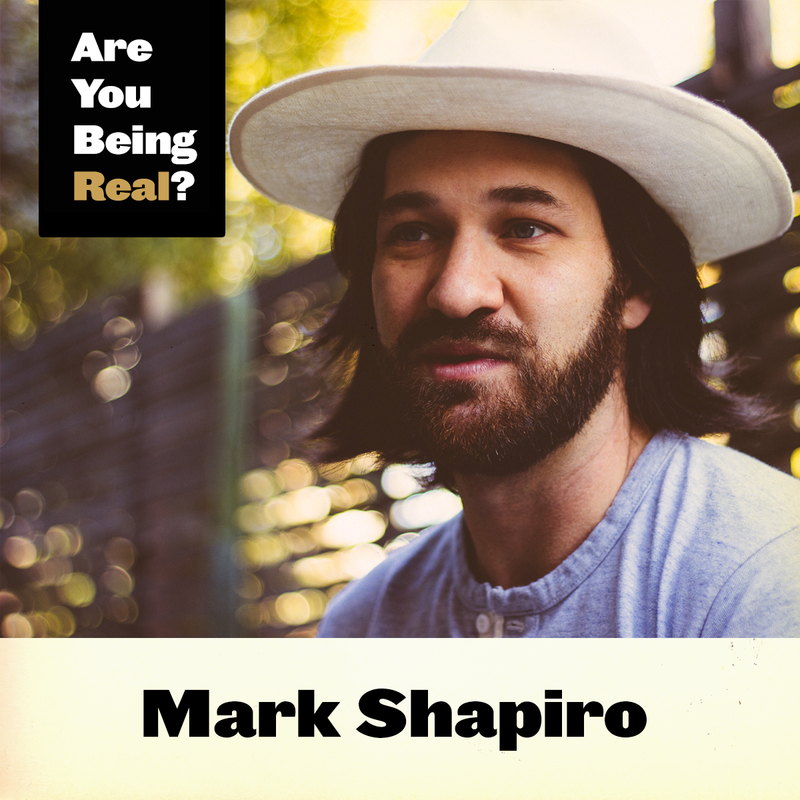 We discuss his early life, the challenges he's had to face to make his dreams a reality, and how his new book can change your life as well. 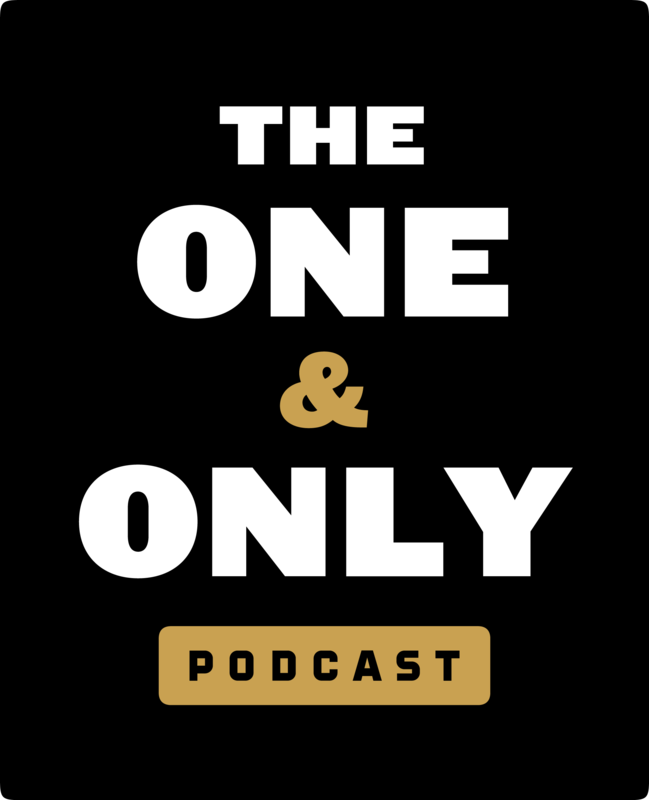 The One & Only Podcast would not be here if it were not for Lewis, who challenged me to be authentic and pursue my passions. 1. If he you nothing but the clothes on your back and $500 in cash, what would his plan be to achieve greatness/success? 2. How would you describe your ego, and your relationship with it? 3. As a bestselling author and the author of your life, how would you edit your current story and why? 4. 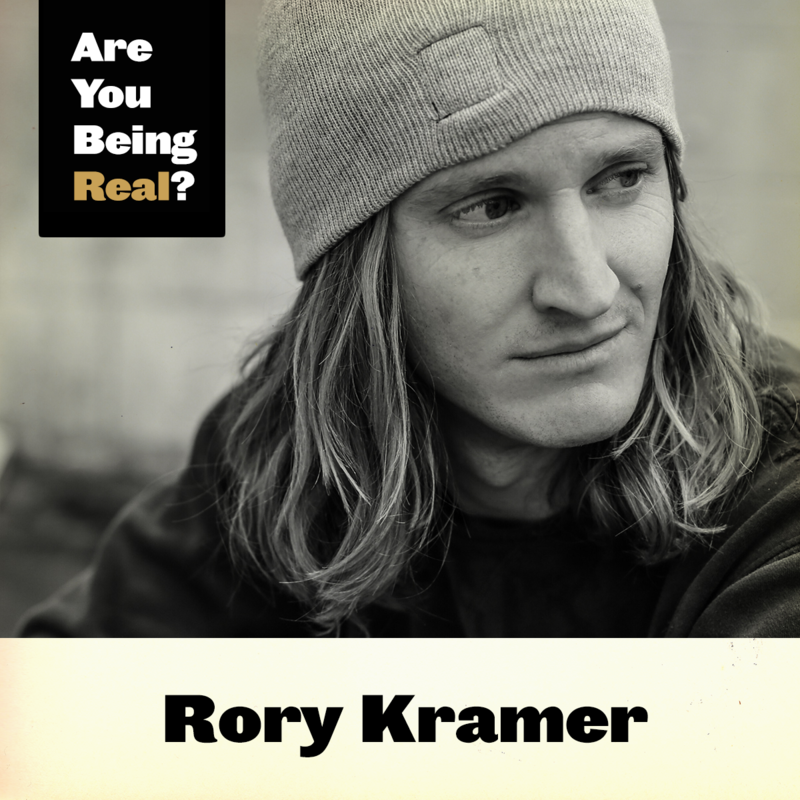 Do you ever feel socially uncomfortable, and if so, in what situations? 5. As the chief professor at the School of Greatness, what is your greatest achievement to date? "Who I am is not reflected by my accomplishments, but the energy I have on a daily basis and how I feel about myself." "Success is living a life of authenticity, integrity and giving our best in every moment." "Use your body, energy, and wisdom to create results for yourself and the world"
"Be a symbol of possibility for others"
"I'm confident with my worth and don’t need to back it up with accomplishments to make me happy."